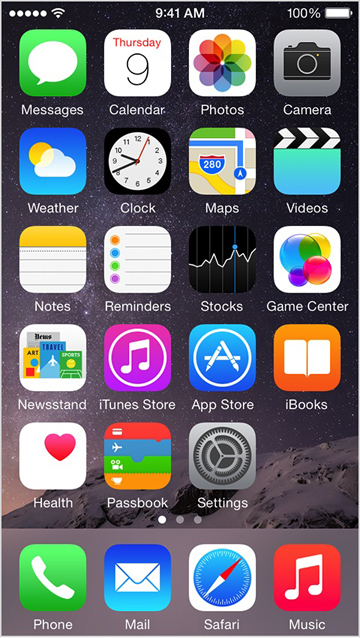 Apple's premier device lineup, providing a simple, clean, and consistent user experience across devices. 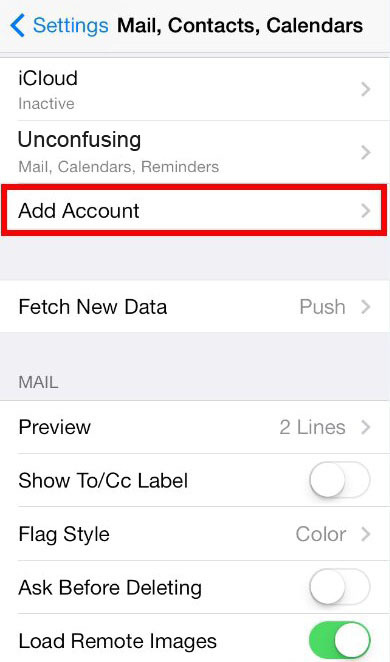 The following steps will walk you through how to use your email on your iPhone. Be sure to replace "example.com" with your own domain! 1. From your springboard click Settings. 4. Fill out your full name, email address, and a description for your account. 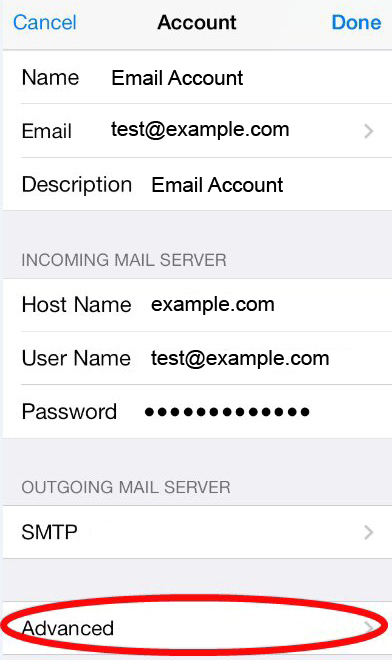 Under Incoming Mail Server put your domain name, FULL email address as username, and your password. 6. 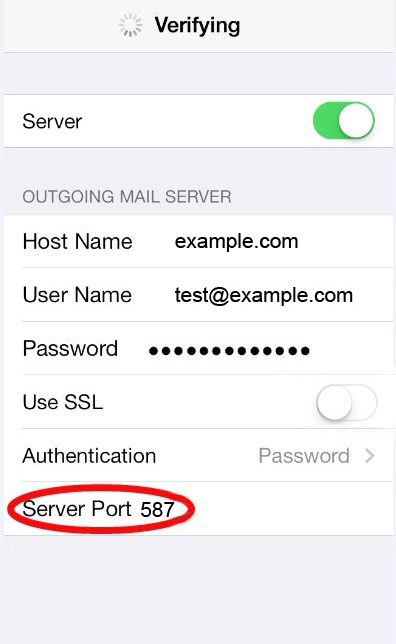 Go back and configure the Outgoing Mail Server settings, which will be your domain name, FULL email address as your username and password. 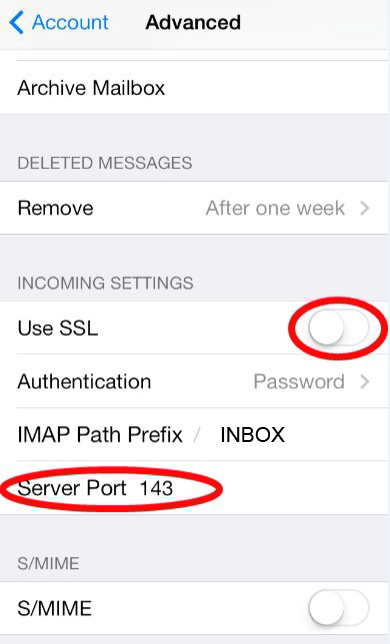 Be sure Use SSL is unchecked and the Server Port 587. That's it! 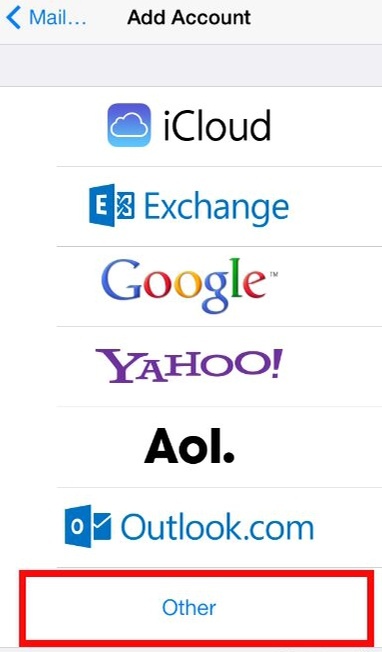 Your email account should be configured to send and recieve mail now.